We are currently selling and or servicing every state and 7 countries. Universal Calibrations offers WORLWIDE reliable service at economical prices. Authorized Toni Technik sales, service and calibrations in North America. Authorized Controls Group Service, Calibration and Sales. 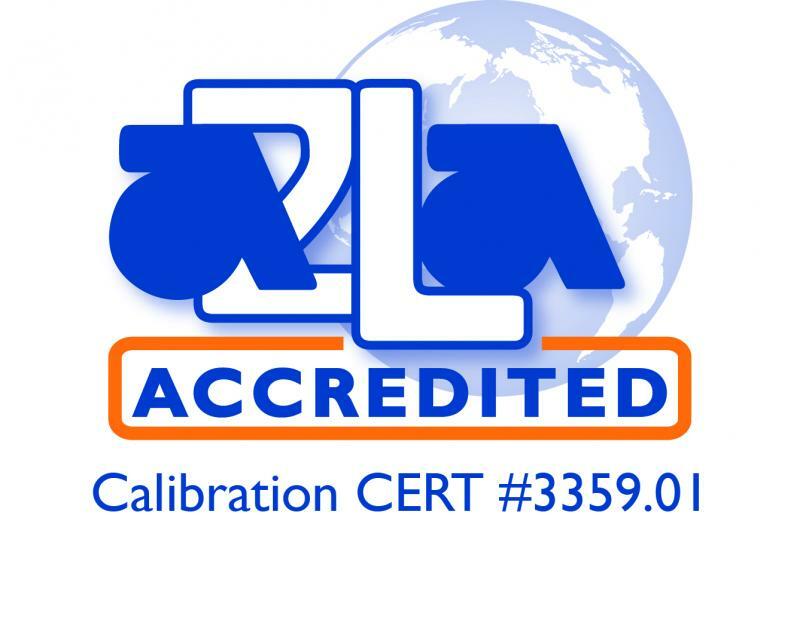 Authorized Test Mark Service, Calibration and Sales. Authorized ELE Service, Calibration and Sales. Universal Calibrations services and calibrates laboratory equipment conveniently on site or at one of our four facilities. We take pride in giving you the best service possible through our professional and knowledgeable staff. We will work with you to provide services whenever and wherever you may need them. When sending equipment for service please fill out an RMA to make sure your equipment is sent to the correct lab! For a complete list of services Click Here. 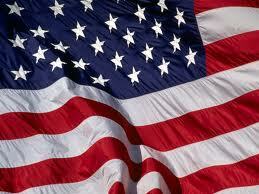 Universal Calibrations is a veteran owned and operated business.